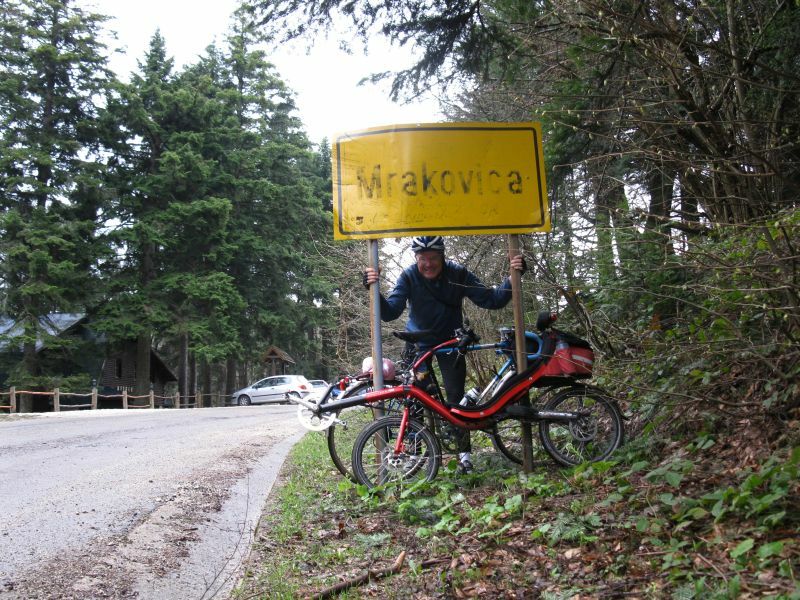 Do you have a bicycle tour in Europe in mind ? Do you come from another continent,are you strange in Europe ? Let me tell your idea,destination, I will make it true. How many km would you like to cycle per a day ? How many days do you have for the tour ? Where do you prefer to sleep ( own tent at camp site, hostel, motel, hotel)? What do you wish to see during the tour ( historical sites, natural attraction, national parks, folklore ) ? According to your wishes you will get a tour draft with some options. My fee is my accommodation and catering like yours . If you will be at the end of the tour satisfied, you might honor me with a tip. But this is not a must. I will be happy to show you our Europe.